Triploid. 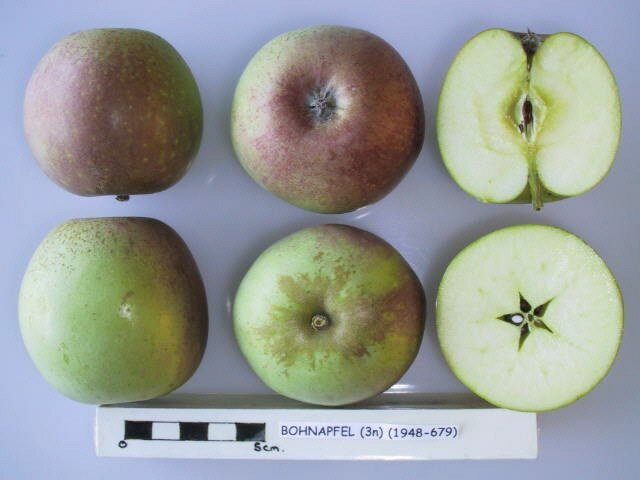 Originated in the late 1700s in the Rhineland, Germany. Fruits have firm, coarse flesh with a subacid to slightly sweet flavour.